I am honoured to welcome you here, in the Great Hall, after this visit to our Embassy. I’d like to say a big thank-you to Marie-Pascale Liddle, who organized this visit. 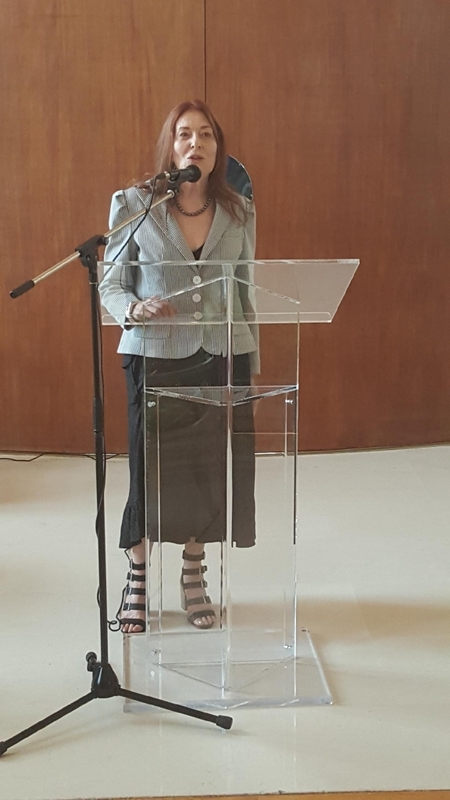 Some of you may already know Marie-Pascale, a former social secretary at the Embassy, who you may have met during a visit to the Embassy, particularly during the 2009 World Congress of Art Deco. Who could be better than Marie-Pascale Liddle to talk about this unique building? The day following the presentation of my credentials to the Governor General of Canada, His Excellence the Right Honourable David Johnston, I am happy that one of my first events as Ambassador of France in Canada be with you, the members of the International Council of Women and of the National Council of Women of Canada. economics, politics, governance, and so on. 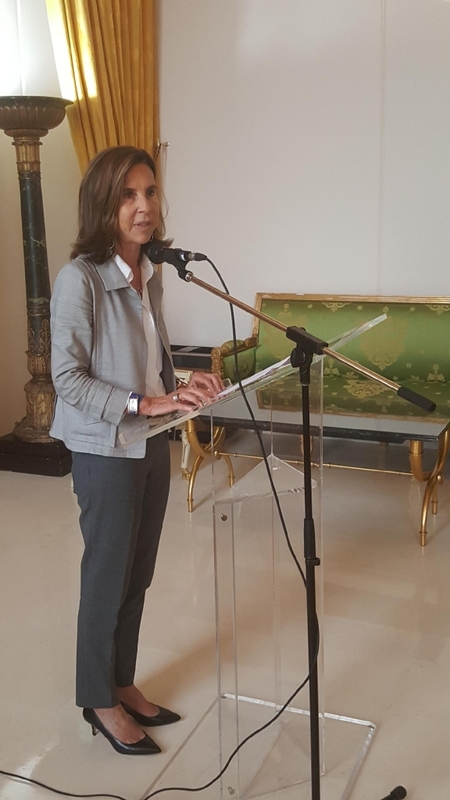 I am personally committed to this cause, particularly within my administration, the French Ministry of Foreign Affairs, where I have accepted a high-level position dedicated to gender equality. In this role, I have faced issues related to inequality in terms of career progression and of the promotion of responsibilities and the reconciliation of professional and family life. I take one lesson from this: gender equality, women’s rights, and the involvement of women in society are more of a contemporary issue than ever. The dignity and—dare we say—the future of our societies depend on the response to this demand for equality. Today, I am convinced that our governments, those of Canada and France, have understood that this is a major issue that requires a response. Firstly, through setting a public example: our two governments are working towards equal representation of men and women. Women are playing a greater and greater role in the democratic process, as shown by their presence in our respective parliaments. 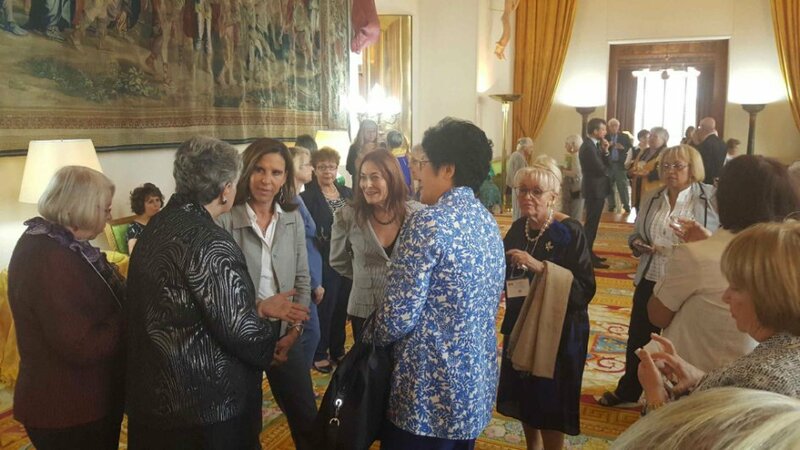 In the recent legislative elections, women were elected to 223 of the 577 seats in France’s National Assembly. This is clear progress. Secondly, through action, by attacking the difficulties faced by the most vulnerable of women: in Canada, for example, with the very recent announcement of a Canadian strategy to prevent and fight gender-based violence; in France, with a law for real equality between men and women (2014) with stronger mechanisms to fight against the violence that they face. Finally, on the international scale, with policies that take gender into account, in the image of your feminist international aid policy that was unveiled a few weeks ago by the Minister of International Development and La Francophonie, Marie-Claude Bibeau. These results were achieved by women and men who are receptive to the issues of equality and of respect for fundamental rights and by associations like yours that, through their intellectual pursuits, their actions, and their dedication at the national and international levels, have worked so hard to make progress in this regard. The path to follow in order to ensure that women claim their full place within our societies remains long, but the will is there. It is up to us to bolster this will and to ensure that it bears fruit. In any case, please know that the Embassy of France in Canada will always welcome you with open arms. You are at home here.